Any mother will tell you that raising children is the. greatest. JOY. in. the. world. And that statement is usually followed by: it’s also the. toughest. job. in. the. world. Being a mama is full of celebrations AND it comes with its own set of challenges. It can be tiring work. And it offers abundant opportunities to practice patience, deep breathing and letting go of perfect! As I simplify in the New Year, I’m feeling nudged, urged, gently pushed and practically kicked in the rear to keep clearing distractions so that I can continue nurturing & integrating mindful mothering and mindful living into my daily life. 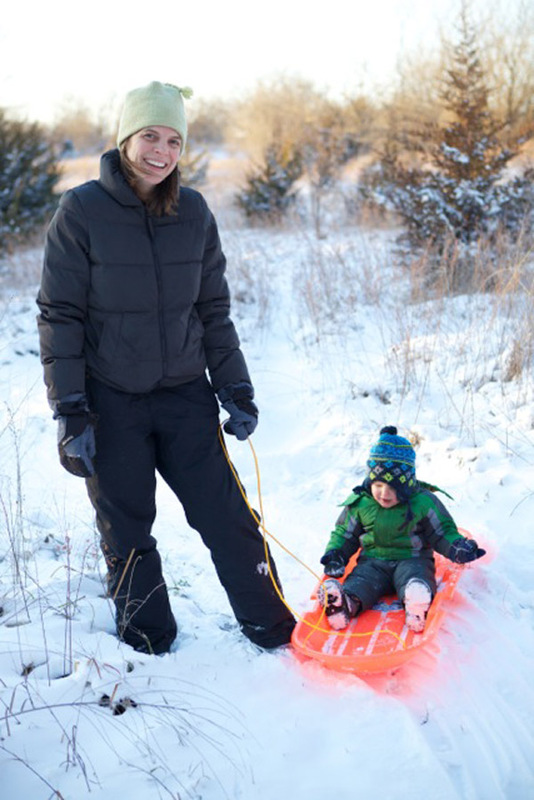 Today, I’d like to introduce you to a mindful mama who I find to be very inspiring. I met Shawn Fink on Twitter and we connected instantly. 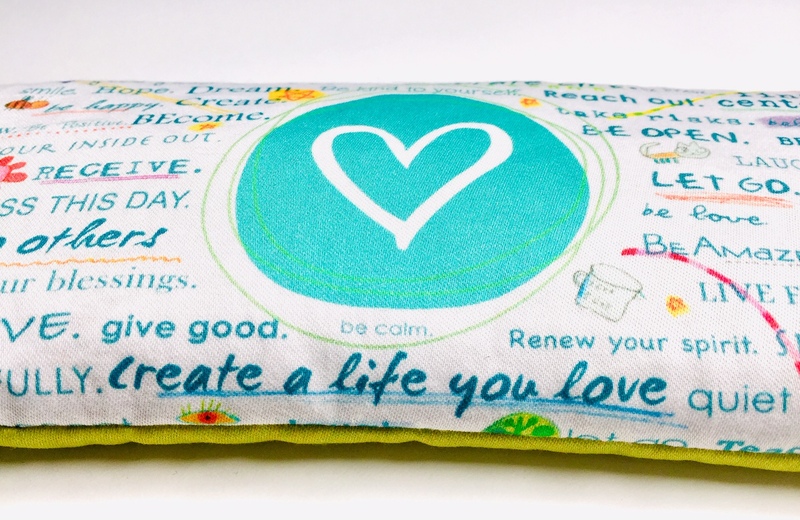 She is the creator of The Abundant Mama Project – which totally speaks my language! 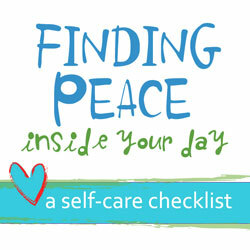 Her e-course reminds us busy, overwhelmed, JOY-filled, exhausted, happy mamas on how to find GRATITUDE in the middle of all those parenting celebrations AND challenges. Now who couldn’t use an extra dose of gratitude, love and peace? 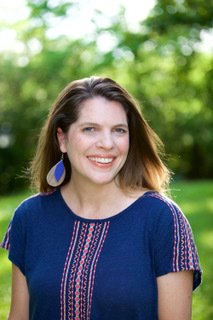 Shawn participated in my Outside In: A Return to Stillness e-course, and that’s really where I learned more about who she is and her passions of connecting and inspiring mothers. If this course speaks to you, then dance on over and see what Shawn is up to. 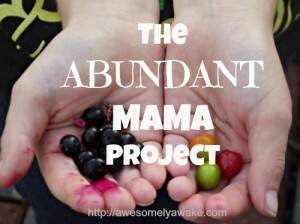 I’ll be joining her on the next journey of The Abundant Mama Project, and it couldn’t come at a better time. Click here to visit Awesomely Awake. Being a mother IS a JOY. Being a mother can be tough. And being a mother is the greatest gift and the greatest job in the world. I find that when I get caught up in the stress, worry and the challenges of life, I feel better when I return to the gratitude I feel in my heart. What are you grateful for in this moment?